In every industry, Big Data and data analytics are changing how business is done. Sensors, mobile apps and devices, and the emerging "Internet of Things" (IoT) each offer new digital tools for evaluating, testing, and proving the sufficiency of financial, health care, marketing and other products and offerings. The same technologies are emerging in the food industry, and are dedicated to ensuring the food supply is kept safe. In the field, sensors record crop and livestock conditions, harvest data, and process and transport information so regulating agencies can track foods to their sources and handlers. In the food processing industries, producers, packagers, and labelers record their inputs to assure markets and consumers that their additions to the food supply are sanitary and safe. At the restaurant level, you can put all of this data to good use by collecting, monitoring, and analyzing key performance indicators to ensure your products meet your strict quality and safety standards along the way. At AQA, we provide food industry supporting technology to track, monitor, and analyze your product data, making your job easier and more effective, ensuring your compliance with the regulating agencies that govern the food chain. The modern restaurant supply chain sources its goods from vendors located all over the world, who grow, pack, and ship their products under a dizzying array of international rules and regulations. 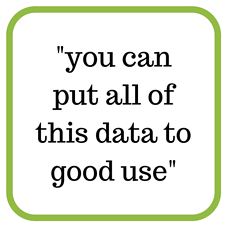 The system generates immense quantities of data that can be leveraged to keep your enterprise’s food clean and safe, if only you had the tools to harness the information. 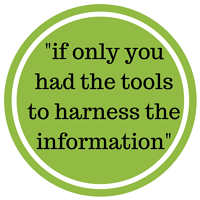 The software initially analyzes your data and organizes it into an easy-to-read dashboard. With this information, you can see where your enterprise is working and where it's not. Once your systems are standardized, the programming actively seeks out exceptions to those standards, alerting you when something, somewhere, goes awry. This strategy of "management by exception" allows you to confidently turn your attention to other aspects of the business, knowing that the AQA SaaS solution has your back. 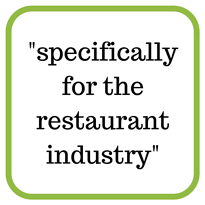 We have calibrated the AQA software specifically for the restaurant industry, so it already includes industry-wide standardizations. Additionally, when programmed to accommodate the specifics of your operation, you can track the individual performance of each product and service, product specifications, vendor information, and more. According to the FDA, approximately 48 million people are sickened each year by foodborne illnesses, and as many as 3,000 die from the same. The 2010 Food Safety Modernization Act is designed to expose and eradicate pathogens that infect the nation's food supply. With AQA's "management by exception" SaaS solution, your restaurant will not only be more profitable, but it will also be safer and more transparent. AQA creates the ability for clients to minimize food safety risk through predictive analytics and to maximize food quality, enhancing guest experience, and driving profitability. 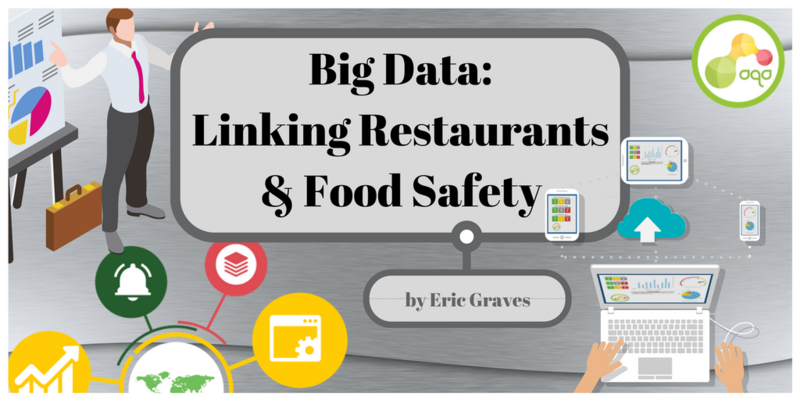 Contact us today to learn more and revolutionize your restaurant's food safety and quality.